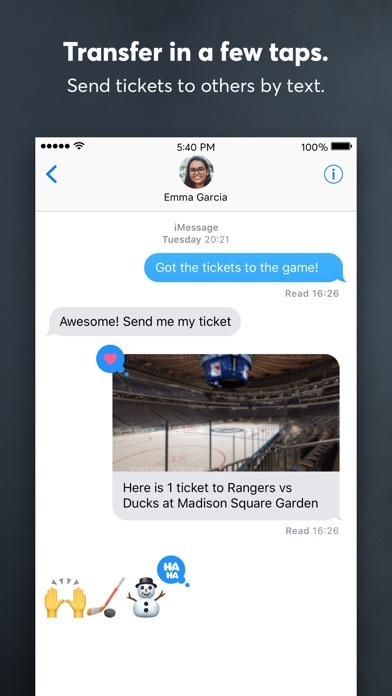 Share Ticketmaster with your friends ! 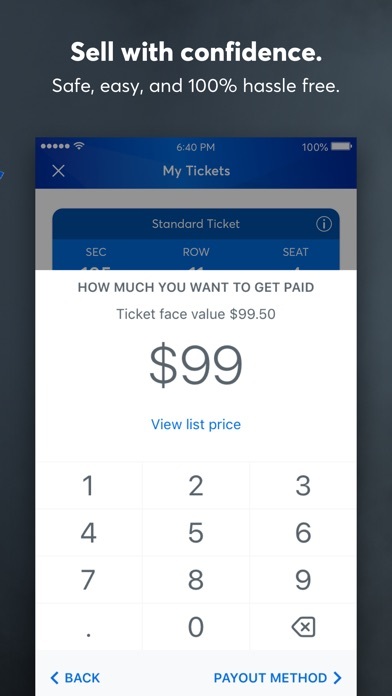 What is new in Ticketmaster? Ticketmaster gives you access to millions of live events and makes it easy to buy, sell, and get in - so you can get on with making memories that last. We are the Official Ticketing Partner of the NFL, NBA, NHL, and USTA. 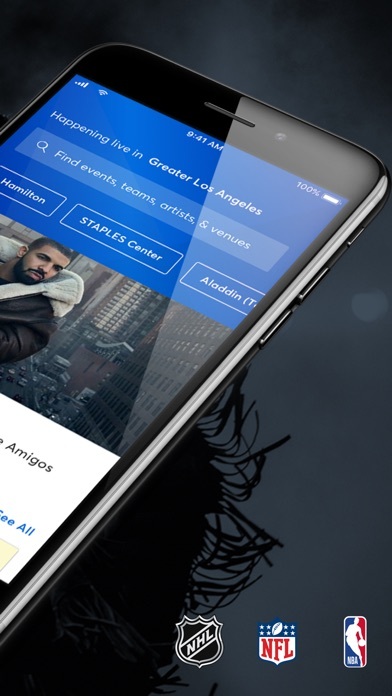 Add in our exclusive partnerships with thousands of venues, artists, and theater tours and shopping with Ticketmaster gives you unparalleled access to the most memorable live events worldwide. Ticket management at your fingertips. You’re always just a few clicks away from securing the perfect seats to the events you love. 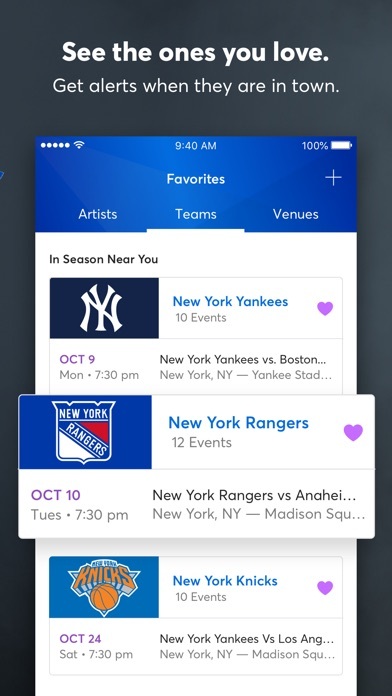 - Search millions of events and get real-time updates as new listings go live. 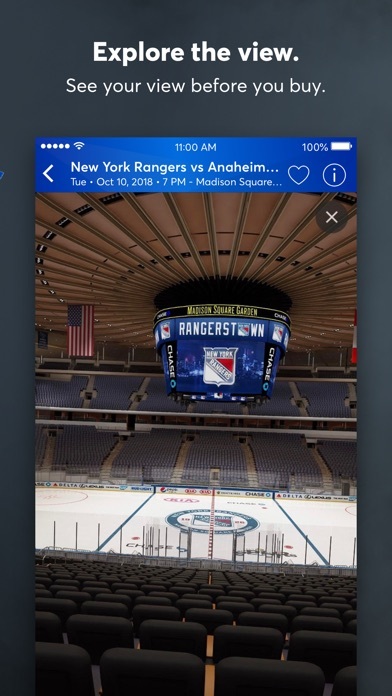 - Use interactive 3-D venue maps and see your seat view before you buy. - List your tickets on our trusted resale marketplace and sell to other fans. - Transfer your seats to friends and family for free. 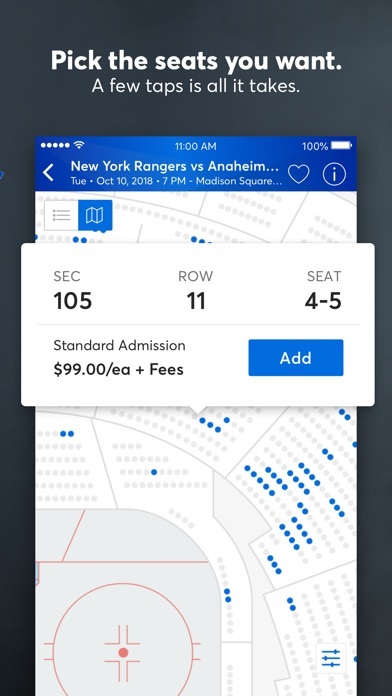 - Avoid forgeries “similar location” seats with Verified Tickets. The seats you buy the seats you’ll sit in and backed by our 100% guarantee. 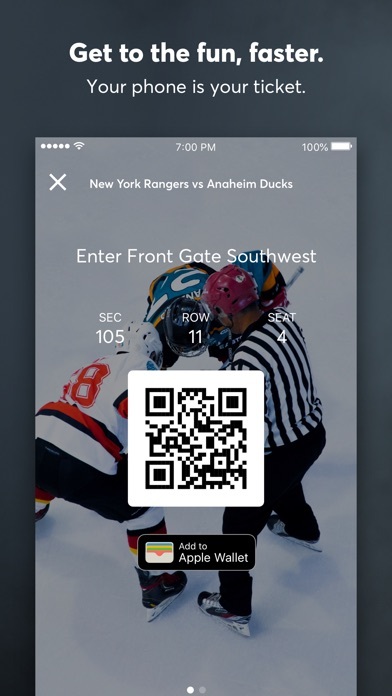 - Scan into your events with the app or upload your seats to Apple Wallet (mobile-entry events only). - See all your event info in one convenient place. - Get alerts about your favorite events, artists, and venues. 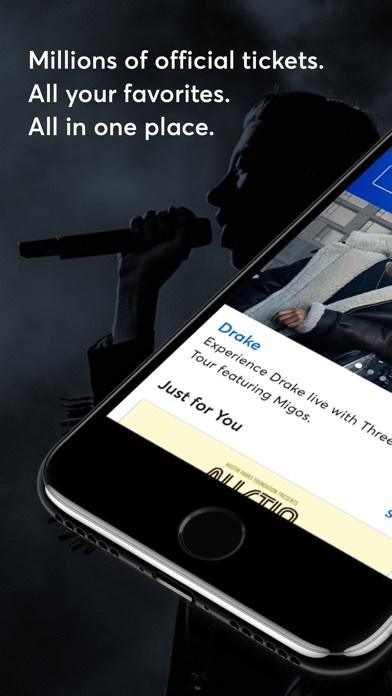 Download the Ticketmaster app and go live.